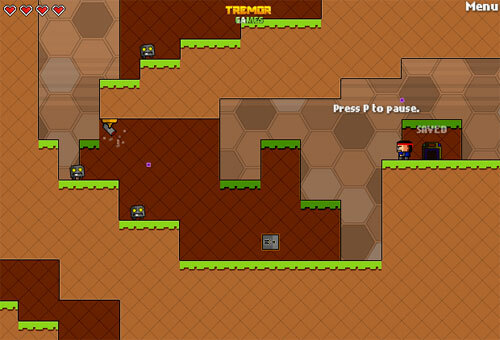 Description Gather power ups and go on a mission to save the world. Play to complete the game or play for achievements at the sponsor site. Play "Challenges" mode if you think the game is too easy!